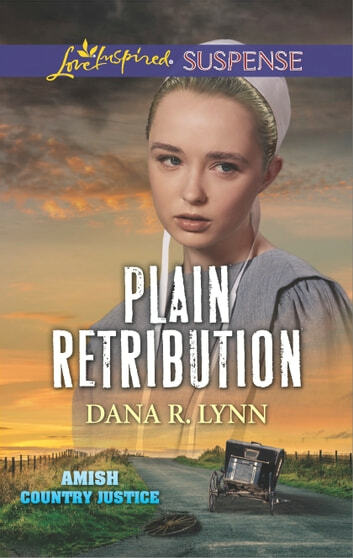 Ten years ago while on rumspringa, Rebecca Miller and her friends were kidnapped and held captive...and now, living in the English world, she’s nearly abducted again. One by one her friends who once helped send their abductor to jail are targeted, and she is next...unless police officer Miles Olsen can stop a killer. Deaf since birth, the only person on the force that Rebecca can communicate with is Miles, and he needs this case to redeem himself of past mistakes. When the relentless killer tracks them deep into the heart of Amish country, protecting Rebecca must be Miles’s sole focus. Because a mistake this time will cost something worth more to him than his job—the woman he’s falling for.